Avocado Oil and Jojoba Oil provide intense hydration and soften skin. Squalane – an Olive extract – supplements fatty acids naturally found in the skin. Glycerin – a humectant – draws moisture to skin, while Sodium Hyaluronate locks it in. Vitamin A helps minimize the appearance of fine dry lines and wrinkles. Anti-oxidant Vitamins C and E help protect skin from damaging free radicals. Aloe Vera calms and soothes. 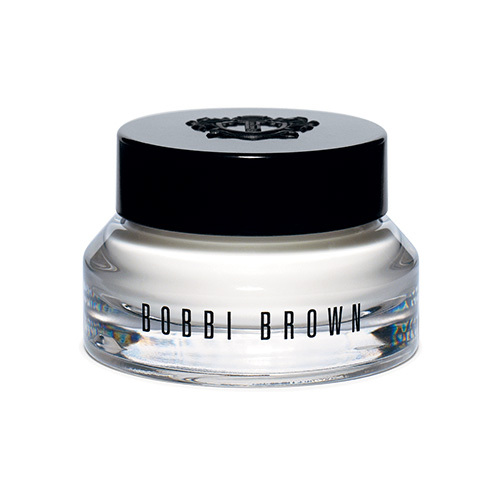 Dermatologist and Ophthalmologist tested Size: 15 mL Product Price: Php 2,600 Available Stores: Bobbi Brown counters on June 2015 in Rustan’s Makati, Rustan’s Shangri-la Mall, Essenses Rockwell, Rustan's Ayala Center Cebu, SM Mall of Asia and SM Megamall SOCIAL MEDIA: Facebook: https://www.facebook.com/BobbiBrownPH Twitter: https://twitter.com/BobbiBrown Instagram: https://instagram.com/bobbibrownph/ Website: http://www.bobbibrowncosmetics.com/ Grab a Bobby Brown Hydrating Eye Cream sample here!